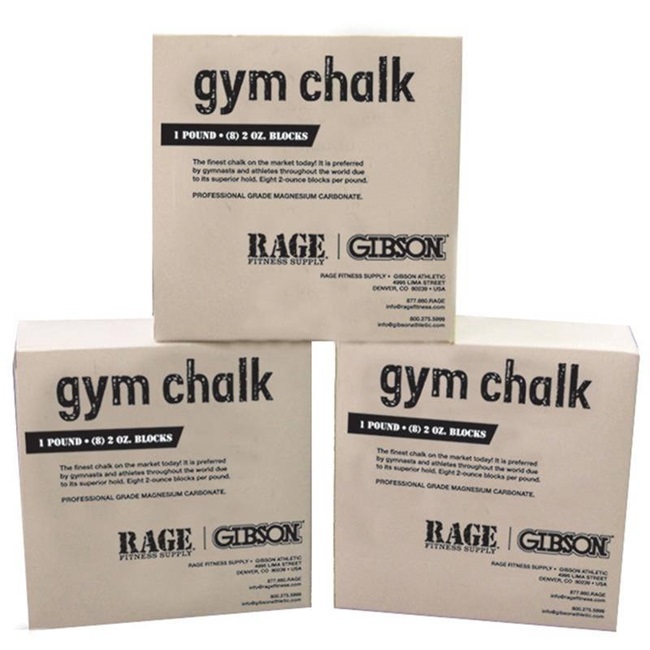 The highest-density imported chalk on the market. Preferred by gymnasts and clubs throughout the United States because of its superior quality. Eight 2 oz blocks per lb. Made in Taiwan.